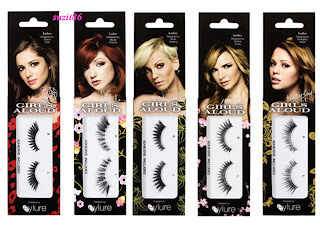 Girls Aloud have collaborated with Eyelure and created a range of eyelashes... My first reaction? They are hardly ever seen without eyelashes and it makes perfect sense to bring out this range. Just wanted to know what hair color you use, that is - if you do your hair at home. I love your color.